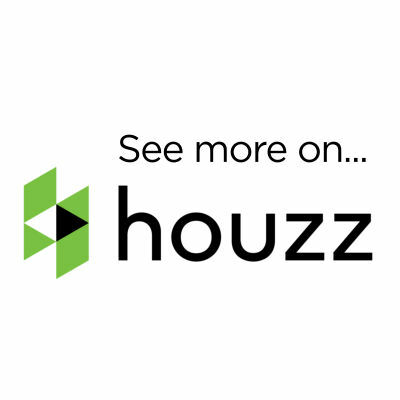 We have extensive experience automating and motorising Garage Doors including residential, Industrial and Commercial application and Gates so they can be operated with the push of a button. The Doorman specialises in Supply and Install of Merlin Motors. We are an authorised chamberlain professional dealer. 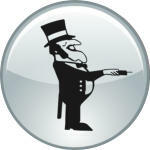 We have been using their products for over 15 years and without fail they continue to succeed. 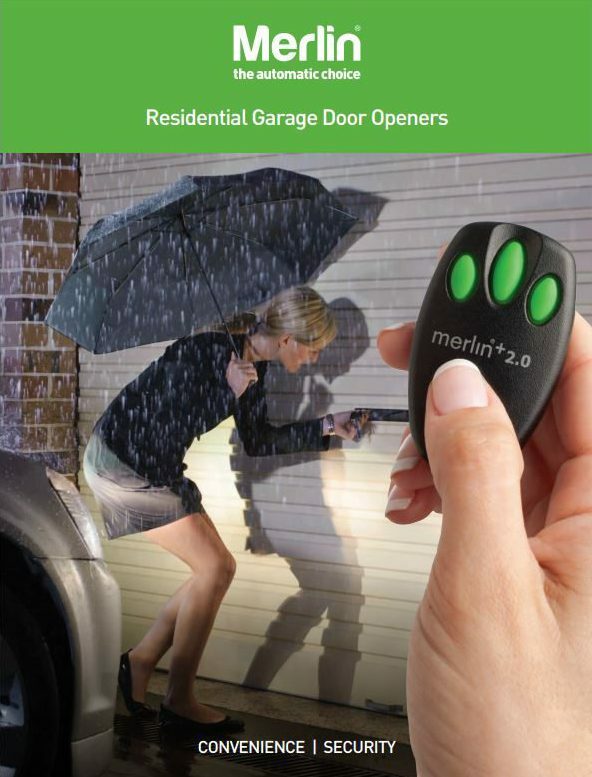 Merlin is the worlds largest manufacturer of automatic garage door openers. 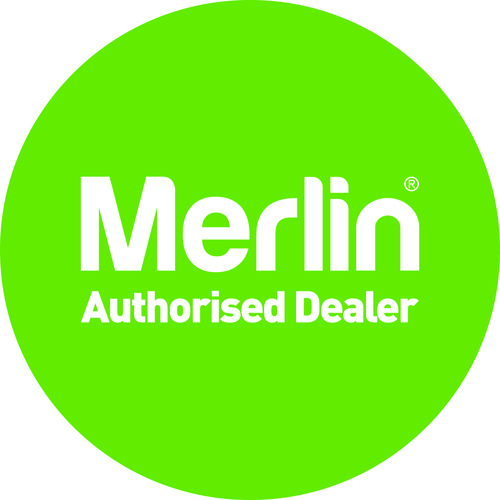 We continue to support the product and we know that the Merlin product will exceed your expectations as it has exceeded ours. Its a product that won’t break the budget and you are still getting a good quality product. 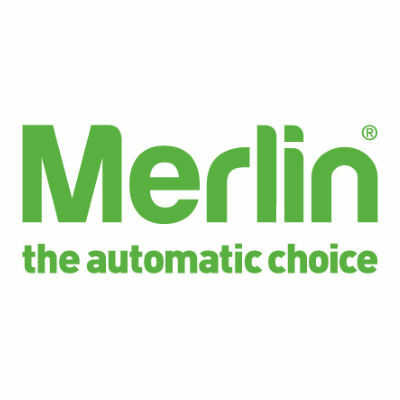 We also stock a large range of Genuine Merlin Remote controls and accessories in store so need for waiting. 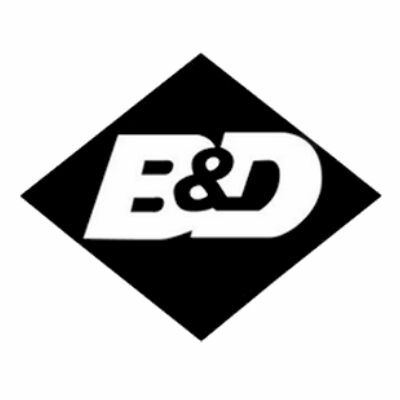 We also provide other brands of motors if required these include ATA, Grifco, Boss and B & D. We also carry a range of remotes and parts for these brands too. We use ATA industrial motors Axess Pro 1101 for Panel door motors, Axess Pro Series 3000 for Roller Shutters. Recent installs using the Axess Pro 1101 was in Bathurst Aldi Store. This motor is designed to be in cold areas. The motor was installed on a fridge door. Axess Pro Series 3000 we install on our shutters on Local businesses around the central west. We can include the supply and installation of a suitable Motor with any new Garage Door we supply. In many instances we can also retro-fit a Motor to your existing Panel/Sectional Door, Roller Door, Tilt Door or Swing/Sliding Gate. Click the cover below to view the Merlin product brochure – opens in a new browser tab. 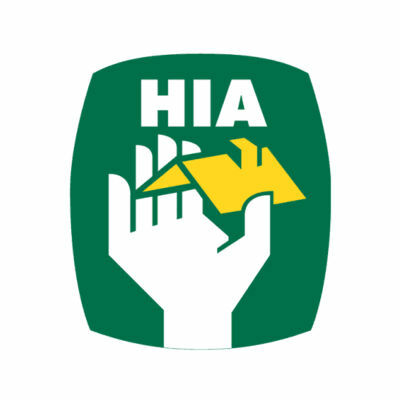 Providing quality sales and service for garage doors, gates and openers throughout the Central West. Copyright © 2017 The Doorman, Bathurst. All Rights Reserved.